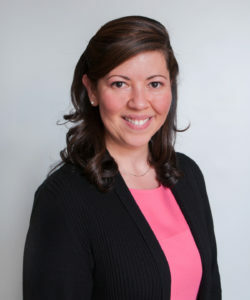 Ellen O’Donnell, Ph.D. is a Staff Psychologist in the MGH Learning and Emotional Assessment Program (LEAP) and an Instructor in Psychiatry at Harvard Medical School. 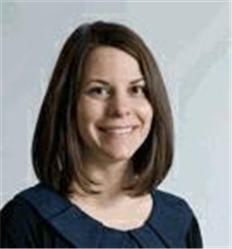 She specializes in neuropsychological and academic assessment with children and adolescents with medical illness and has been the Pediatric Neuropsychologist for the Partners Pediatric MS Center since 2009. 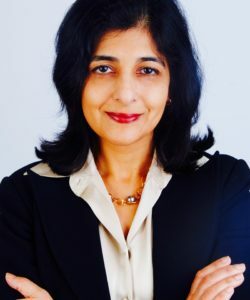 She is actively involved in research to better understand cognitive and school outcomes in children with Pediatric MS. She is also interested in developing interventions for children affected by both medical illness and learning disabilities. Dr. O’Donnell received her M.A. and Ph.D. in clinical psychology at Clark University and completedher pre-doctoral internship and post-doctoral fellowship at MGH. She is a licensed clinical psychologist and health care provider in the State of Massachusetts. Paola Castro is a research coordinator in Pediatric Neurology at the Partners Pediatric MS Center at MGH. Paola received her B.A. in Neuroscience and Psychology, with a minor in Spanish from Boston University. 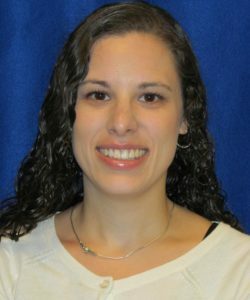 In her role as a research coordinator, she assists in recruiting patients for clinical trials, as well as in ongoing study procedures. Tracy Popkin is a pediatric nurse at the Partners Pediatric MS Center at the MGH for Children. She received her bachelor’s degree in nursing from the University of New Hampshire, Durham. Her role in the Partners Pediatric MS Center is to provide ongoing support to the center’s patients and their families, including education on medications. Since 1997 Dr. Prince has been a member of the staff of the MGH Child Psychiatry Clinic and is the Director of Child Psychiatry for North Shore Medical Center in Salem. Dr. Prince is involved in research characterizing and treating ADHD, mood, anxiety and substance use disorders. Dr. Prince earned his medical degree from Emory University School of Medicine in Atlanta, GA, completed his Residency in General Psychiatry at MGH and his Fellowship in Child Psychiatry at MGH and McLean Hospitals. Dr Prince is the recipient of many awards and honors and since 2005, he has been selected as one of the ‘Best Doctors in America’.